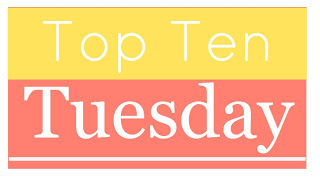 Top Ten Tuesday: Perceived Notions ~ Love.Life.Read. A weekly feature hosted by The Broke and the Bookish in which we answer the posted questions. Come play along with us! 1. 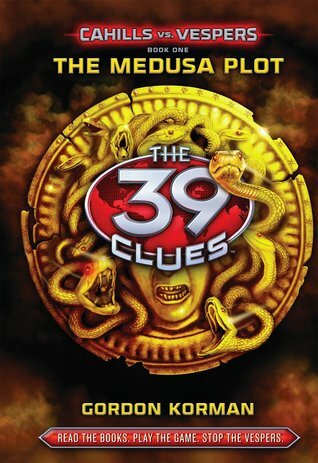 39 Clues Series by multiple authors: I have started to get tired of the 39 Clues series, unfortunately. I liked them to begin with but they have gotten to be kinda blah. I finished the first series but have not kept up with the second--Cahills vs. Vespers. I would have thought I would have liked them more but I just am not wanting to pick them up read. 2. 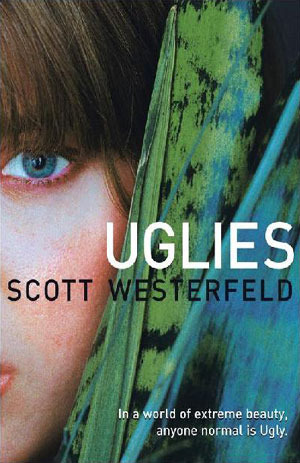 The Uglies series by Scott Westerfeld: I was uncertain when I picked them up since I am not always a huge fan of science fiction--or so I thought. I LOVED them and to this day, it is still one of my favorite series. 3. 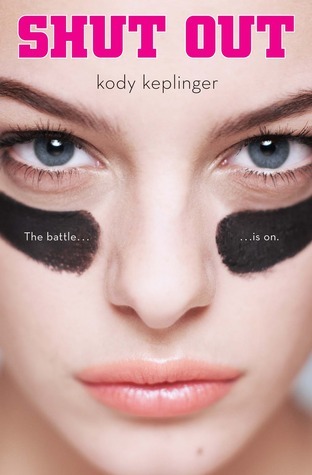 Shut Out by Kody Keplinger: the reviews for this title came out way mixed but again, I ended up loving this title. 4. Falling in Love with English Boys by Melissa Jensen: I have not been able to finish this title. Perhaps I will be able to read it at the right time, but I could not get into it the time I picked it up. 5. 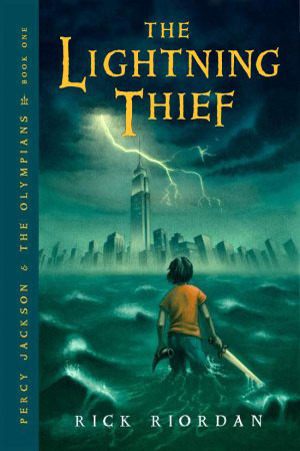 Percy Jackson and the Olympians series by Rick Riordan: remember what I said about science fiction, the same applied to fantasy. I just had never been overly excite about it so I did not expect to love these books as much as I did. I am so glad I gave them a chance. I have his other two series waiting to be read on my shelf. 6. 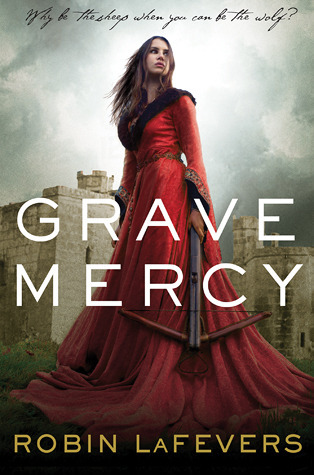 Grave Mercy by Robin LaFevers: I think I have made it fairy clear that I have a love affair going with this book. I was totally blown away by it. Was not expecting to be as much as I was. 7. 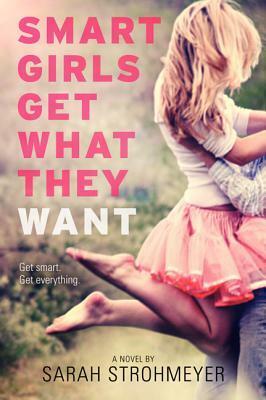 Smart Girls Get What They Want by Sarah Strohmeyer: liked it a whole more than I ever thought I would though I could not tell you quite why this surprised me. Side Note: Love the new cover for it! 8. Sweet Evil by Wendy Higgins: Just not a book I thought I would initially enjoy as much as I did but ended up LOVING! I am struggling to come up with titles for this week's post. It could be because I am writing this after working all day and I am pretty much gone for the night or it could be that there is nothing more that stands out in my mind. So instead of ten this week, it is going to stand at a list of eight. What titles have you come across that you liked a whole lot more or you disliked despite your expectations? Be sure to let me know in the comments. Great list! I want to read Sweet Evil something fierce, but alas it keeps getting pushed down on the TBB (To be bought) list. I hope you enjoy Sweet Peril since its coming out in a week! I am looking forward to reading it :-) Do try to bump up Sweet Evil--even if you borrow it from a library or friend. It is a great book. Thanks so much for stopping by and following Bethany. Great list! There's several of these on my TBR pile. :) Thanks for stopping by Jessica. Happy Reading! I keep meaning to pick up Grave Mercy, but haven't gotten to it yet. I just bought Sweet Evil for 1.99 for my Kindle a couple of days ago, so yay! Grave Mercy is fantastic. :) I eyed Sweet Evil when I saw it drop to a $1.99 but since I already own a physical copy of it, I decided to pass. Thanks so much for stopping by Natalie. Happy Reading! I'm such a fan of Grave Mercy - one of my favorite books from last year. Loved Dark Triumph too! I am looking forward to reading Dark Triumph. Thank you for stopping by and Happy Reading!